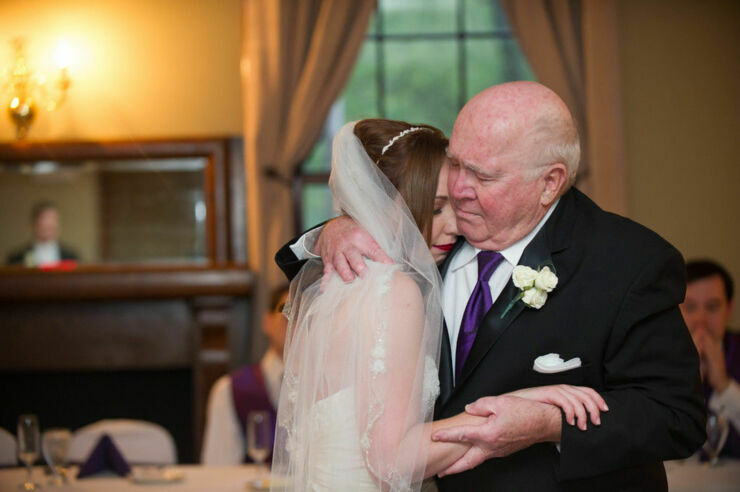 There's no greater time than the present to remind yourself of the people of different cultures around the world and celebrate the rich contrasts of the people of planet earth. Even with over 6 billion of us on the planet we are all still uniquely individual. People from different cultures are most likely to differ with respect to their customs, traditions, appearance and diversity. Anyone encountering another culture has certainly experienced this. 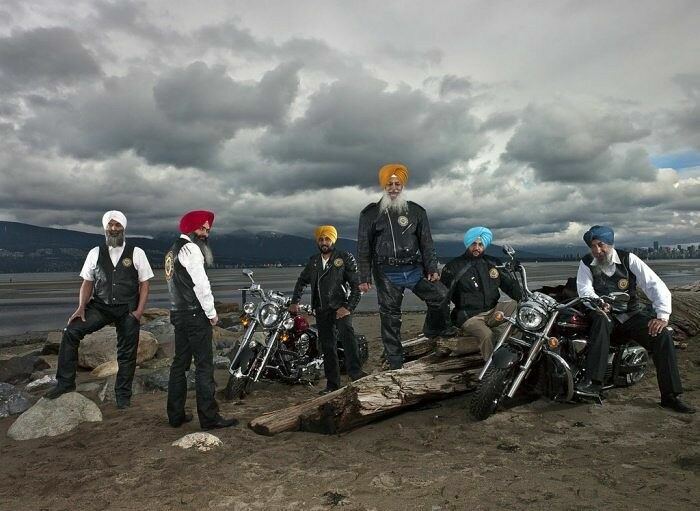 Because there are many different cultures and ways of living, that's what makes life so interesting. It's not about being the same, but about being multifarious. What's normal for us might seem very strange to different cultures. That's not to say that, underlying our different ideas and practices and ways of living, we're all similar in terms of how we think and feel, how we all have families and worries and hopes. But what makes the world so interesting is the variety of different cultures. No matter what country you visit, it never feels the same as home. Be that the way we dress or work or live. 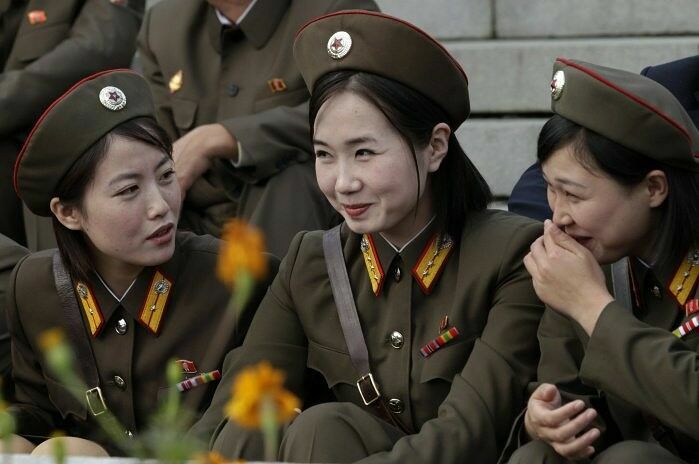 These pictures below illustrate the cultural differences, from Siberian children enjoying a bloody meal of reindeer to Sikh bikers or female soldiers in North Korea. 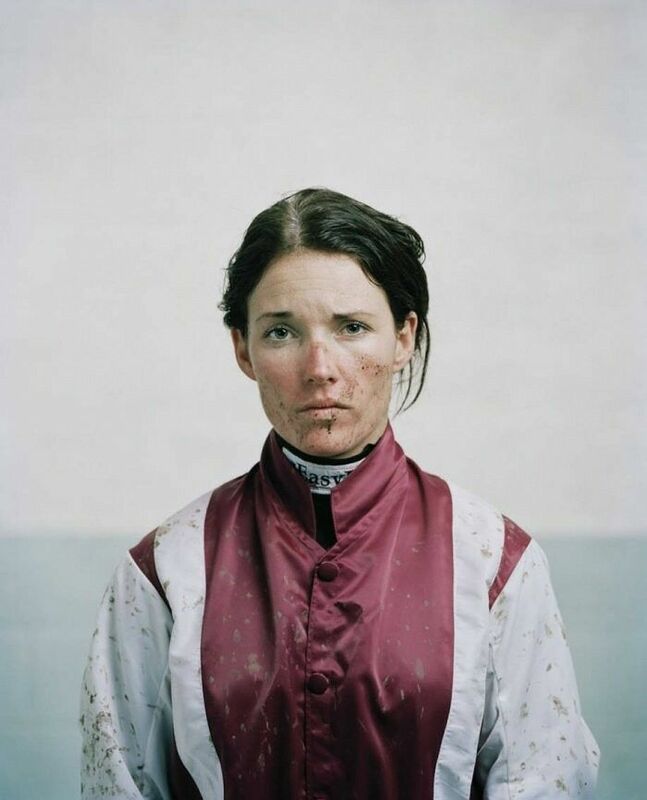 As David Attenborough said on his opening narration for Planet Earth "A hundred years ago, there were one and a half billion people on Earth. Now, over six billion crowd our fragile planet." 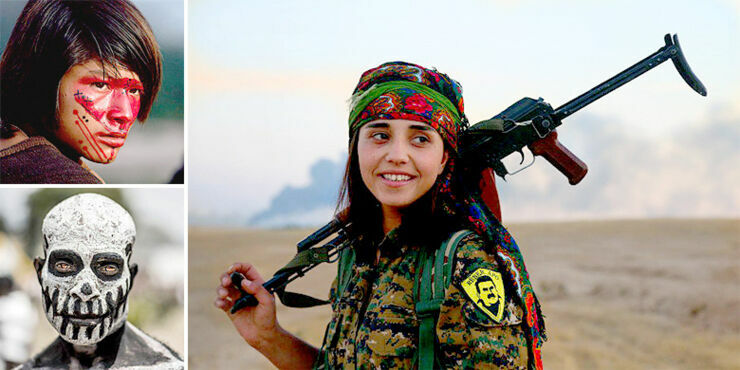 But even so, there are still places on the planet where varied cultures flourish without our full knowledge. 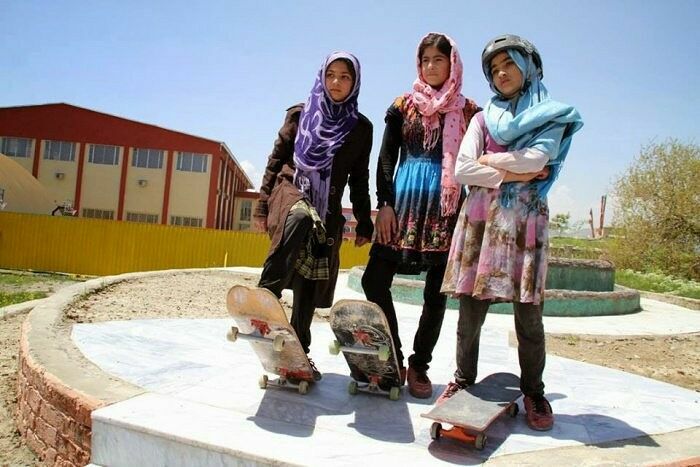 People from different cultures are unique. In an article by Buzzle.com titled 'The Different Yet Surprisingly Similar Cultures of the World' they sum civilization up nicely by saying "One's culture is an amalgamation of so many different elements like history, art, cuisine, language and many other tangible and non-tangible aspects. Studying a single culture in-depth requires immense effort and time to fathom the core values and fundamentals." And so it is for all of us. 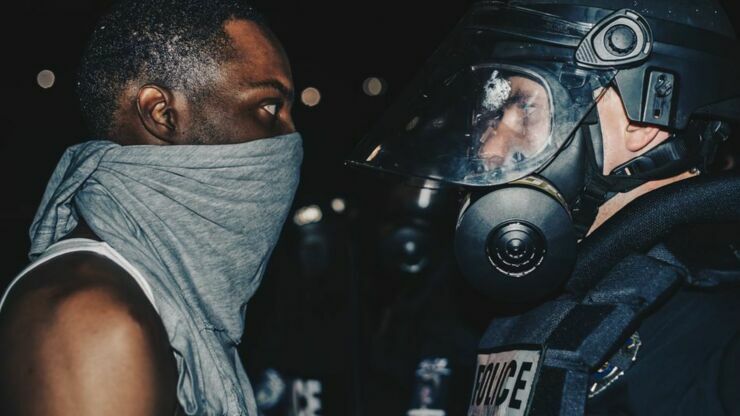 Take a look at the rich assortment of humanity in the pics below. 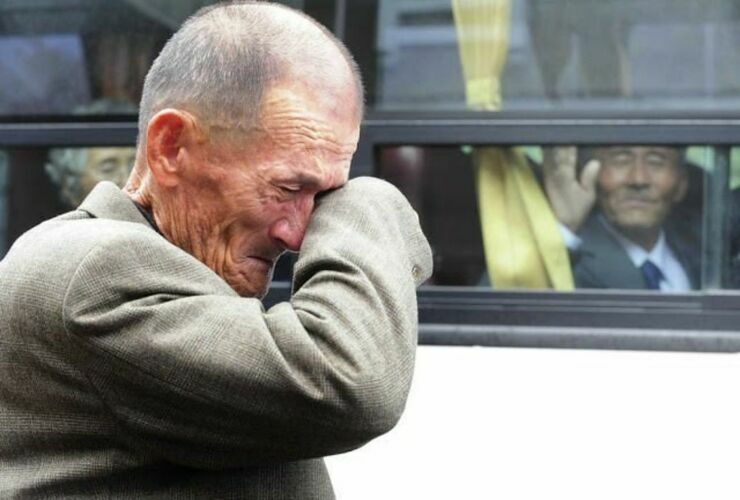 A North Korean man says goodbye to his South Korean brother after a temporary family reunion in 2010. 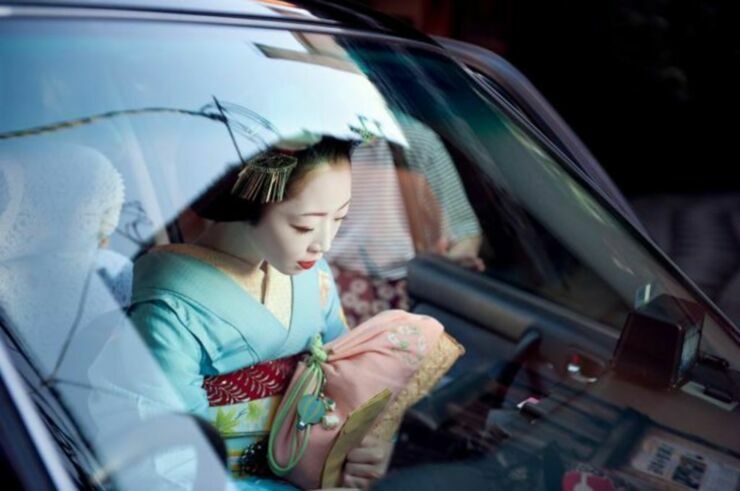 A geisha in modern Tokyo, Japan. 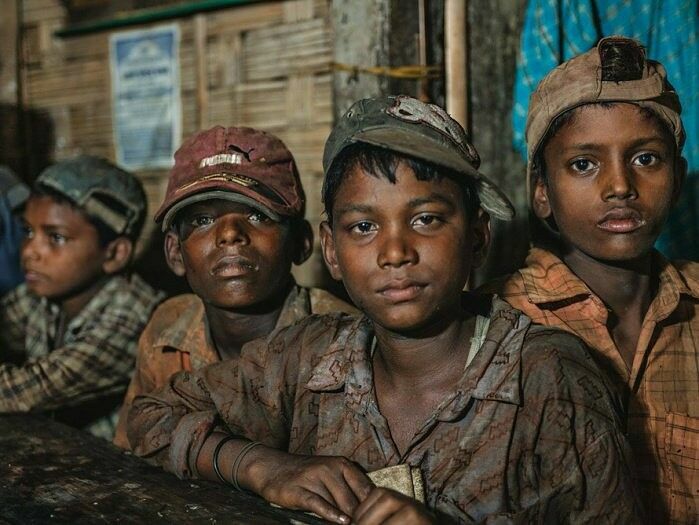 Young boys who work in the ship-breaking yards of Bangladesh. 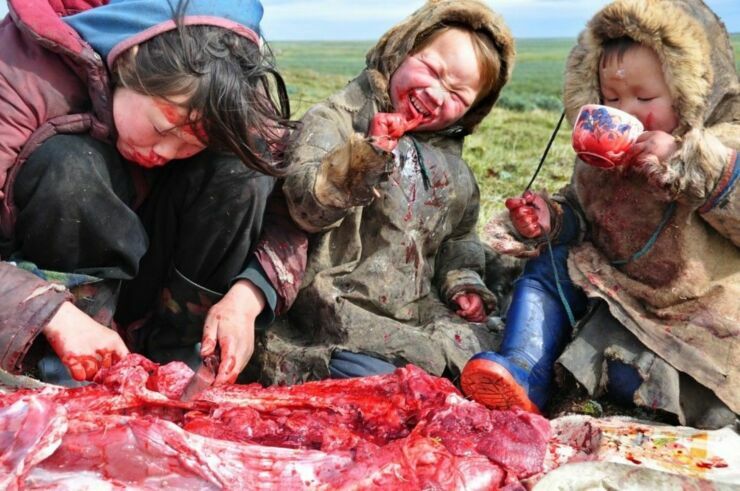 Siberian children eating a bloody meal. 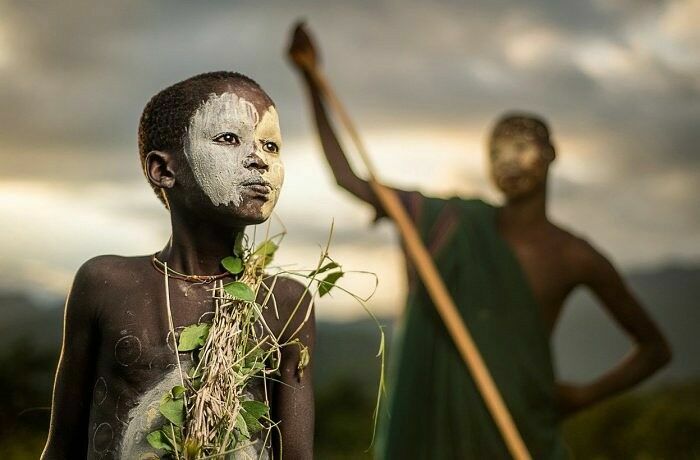 A young boy who's a member of the Suri tribe in Ethiopia. 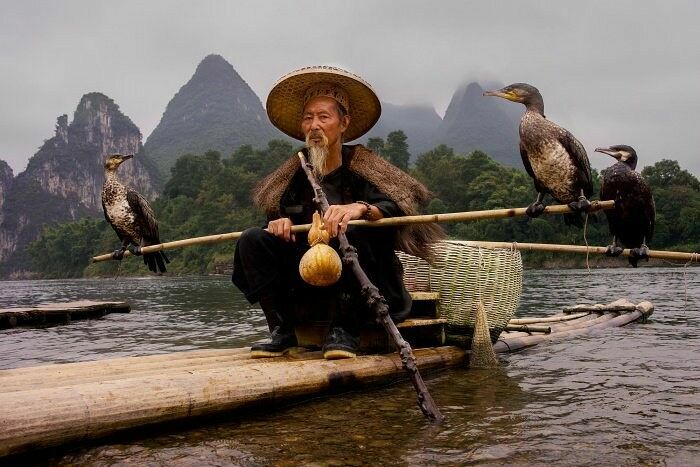 An old man fishing with the help of some birds on the Li River, China. 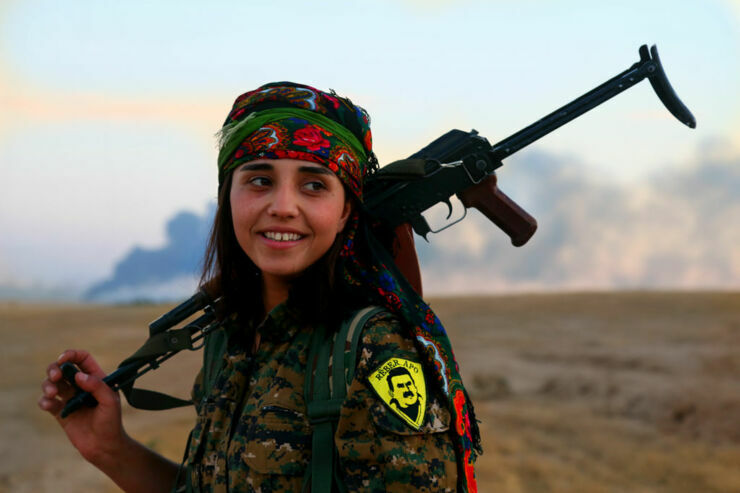 A Kurdish YPJ fighter, smoke in the background is where IS is fighting. 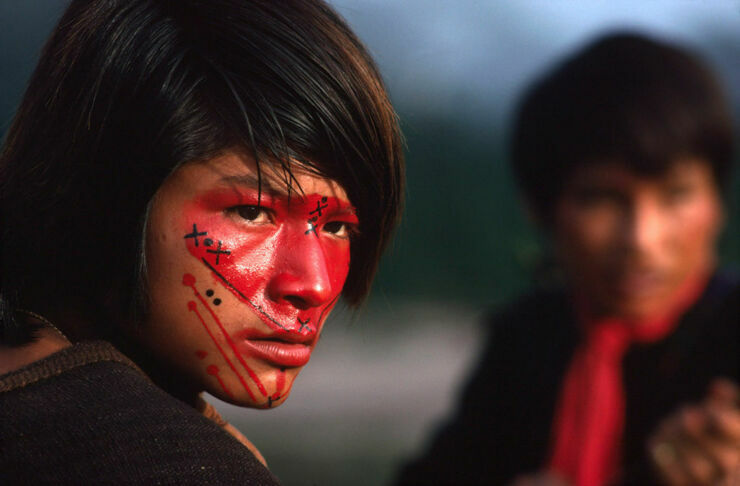 The Ashaninka use bright red face paint, made from the seeds of the urucu plant, to reflect their moods. 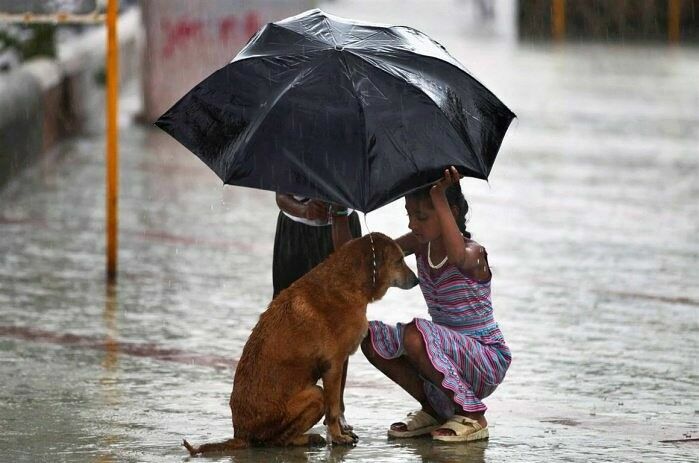 A girl shields a dog from the rain in Mumbai, India. 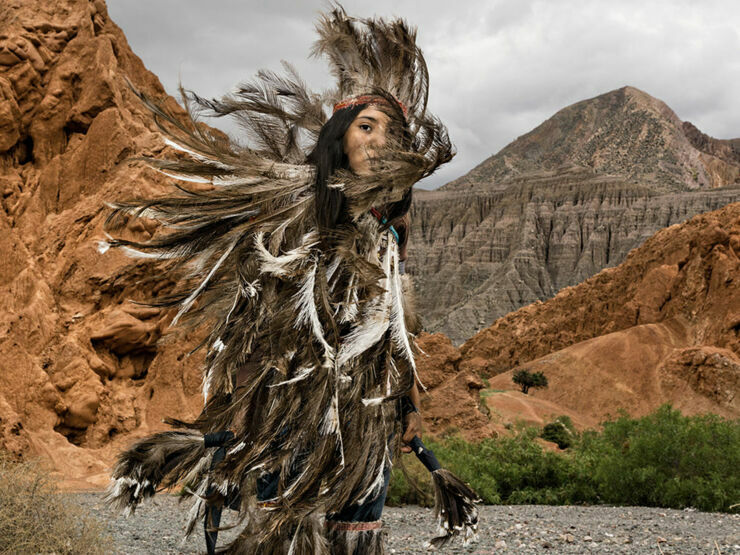 A girl wears a feathery costume known as nandu or rhea, the sacred bird of the Suris, part of the Quechua in Argentina. 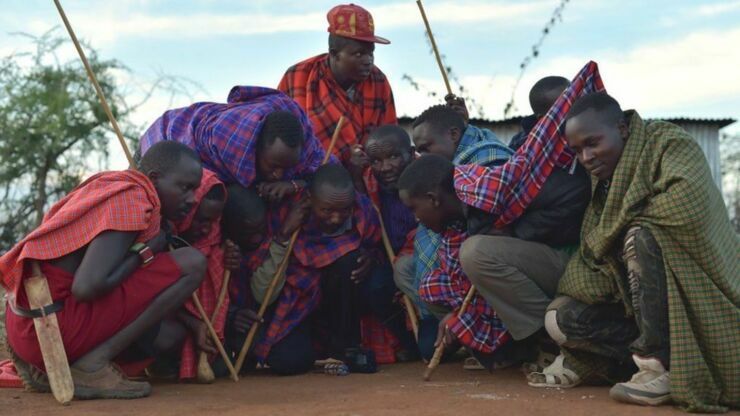 Members of the Maasai in Kenya await the results of the US election. 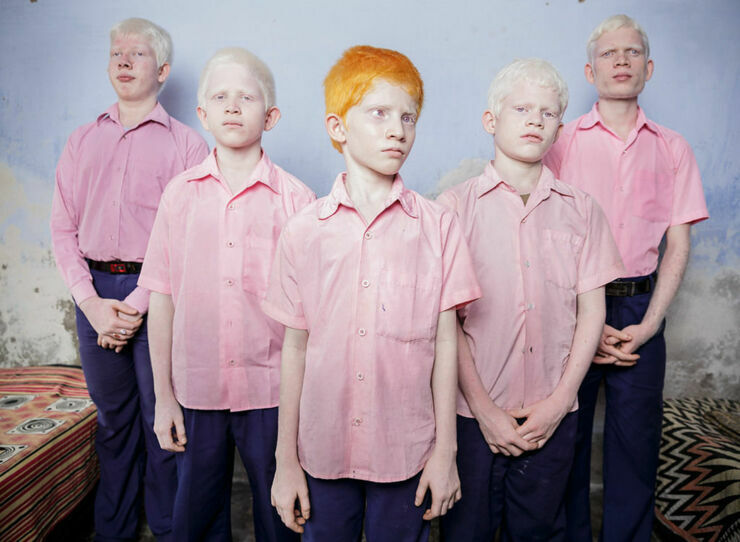 Blind albino boys in their room at a mission school for the blind, West Bengal, India. 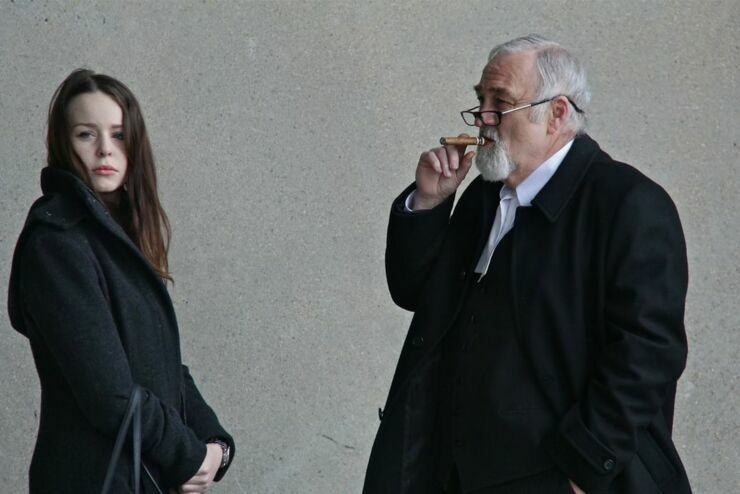 A lawyer and his assistant. 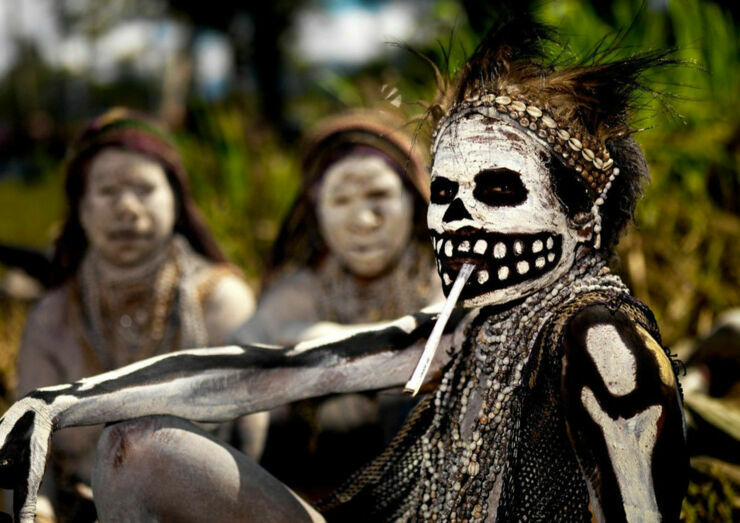 A tribesman in Papua New Guinea with his face painted to resemble an undead spirit. A monk and a woman share a bench in Thailand. 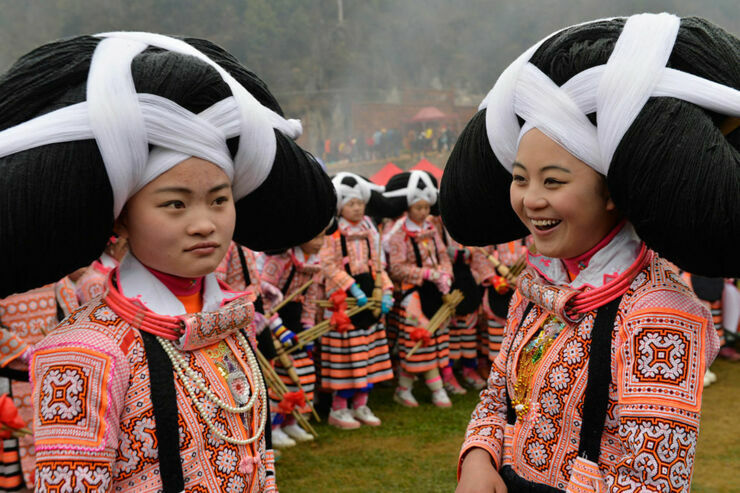 Girls of China's Long-horn Miao tribe wear headdresses made from the hair of their dead ancestors. 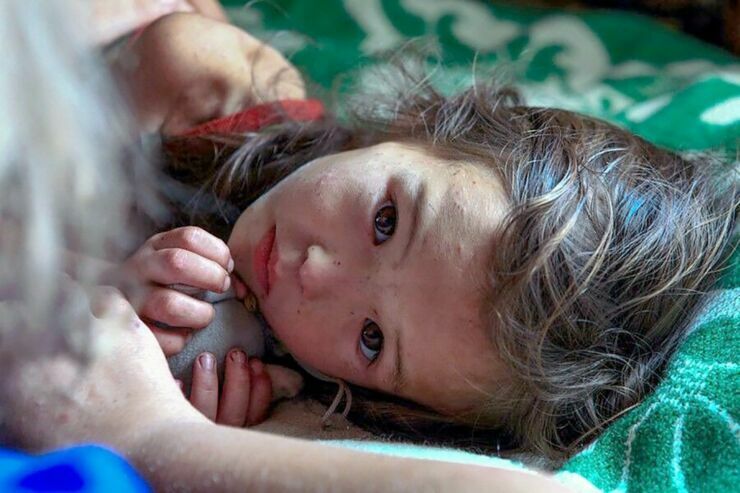 A 3-year-old girl who managed to survive 11 days in a Siberian wilderness with her dog. 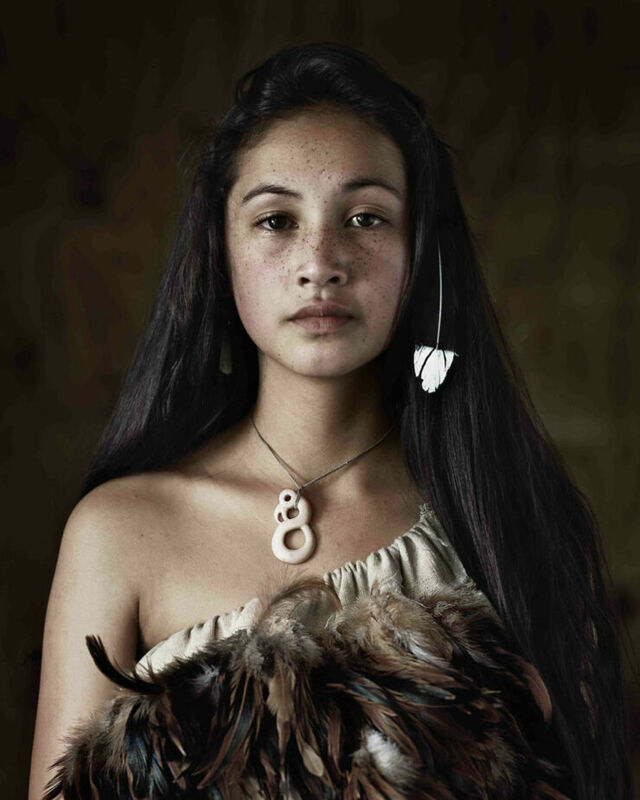 A young Maori woman in traditional dress. 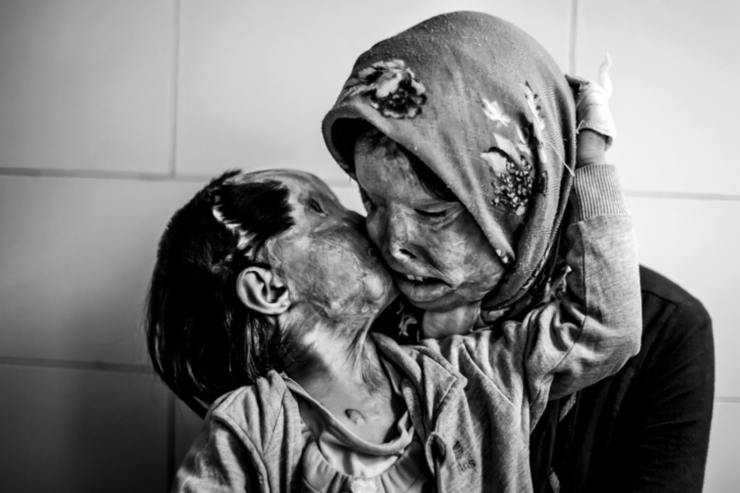 A mother with her 3 year old son after they were attacked by their husband/father with acid. 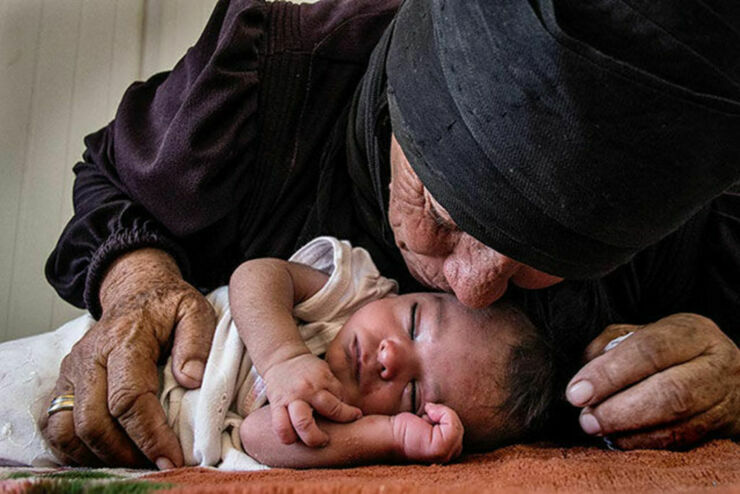 A Syrian refugee kisses a ten day old baby that she has taken to Jordan across the border. 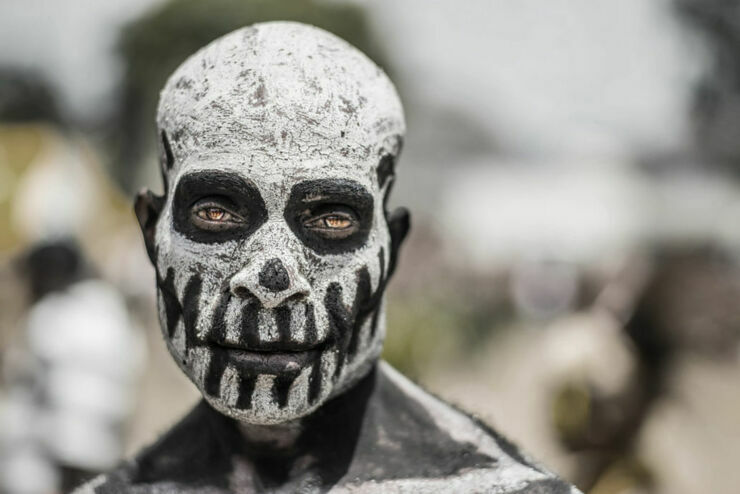 A man from the Chimbu tribe from Papua New Guinea with his painted body, originally done to scare their enemies. Ecosexuals Want To Save Planet Earth By Making Love To It - And Why Not?